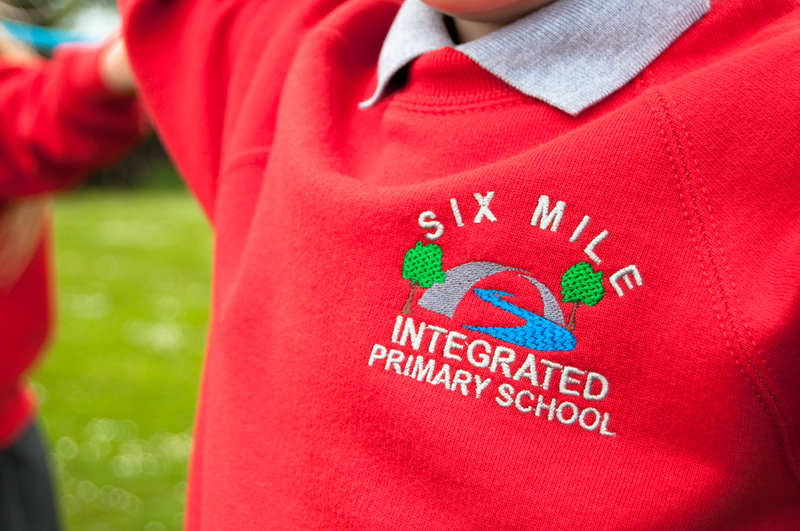 We believe that wearing school uniform helps pupils to take a pride in themselves and in their school. 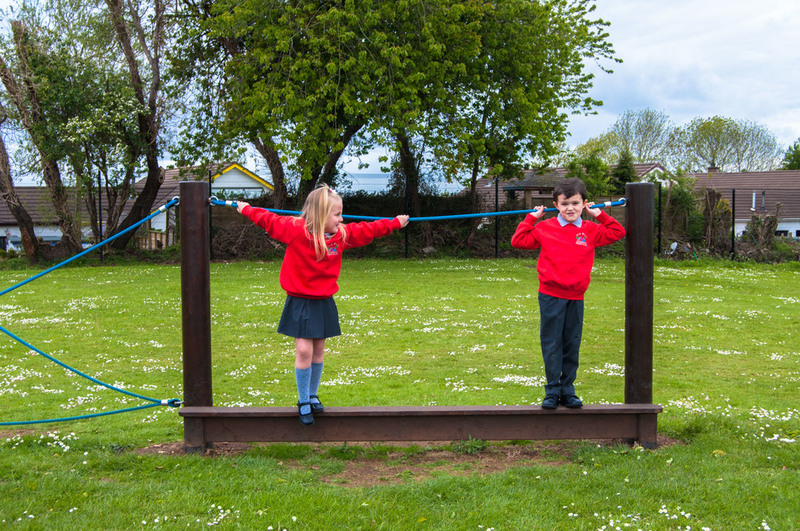 For new pupils it helps to give a sense of belonging. For these reasons we ask for the full support of parents in sending their children to school in the correct school uniform. Uniforms are ordered and purchased in school.